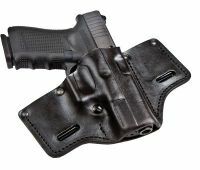 We specialize in manufacturing leather concealment carry holsters. We have a full product line leather shop and have been up and running since 2006. We also carry many other products to suite your gun carry needs. We stand behind all of products that we make with a lifetime warranty covering any manufacturing defect. 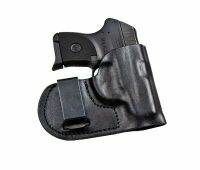 Please contact us if there is any defects in the workmanship of your holster. 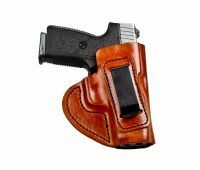 We do offer lefthanded and custom made holsters. Custom made holsters take 2-3 weeks turnaround to make and ship out. These are CMO (Custom Made Orders). There is no exchange/return on any custom order.